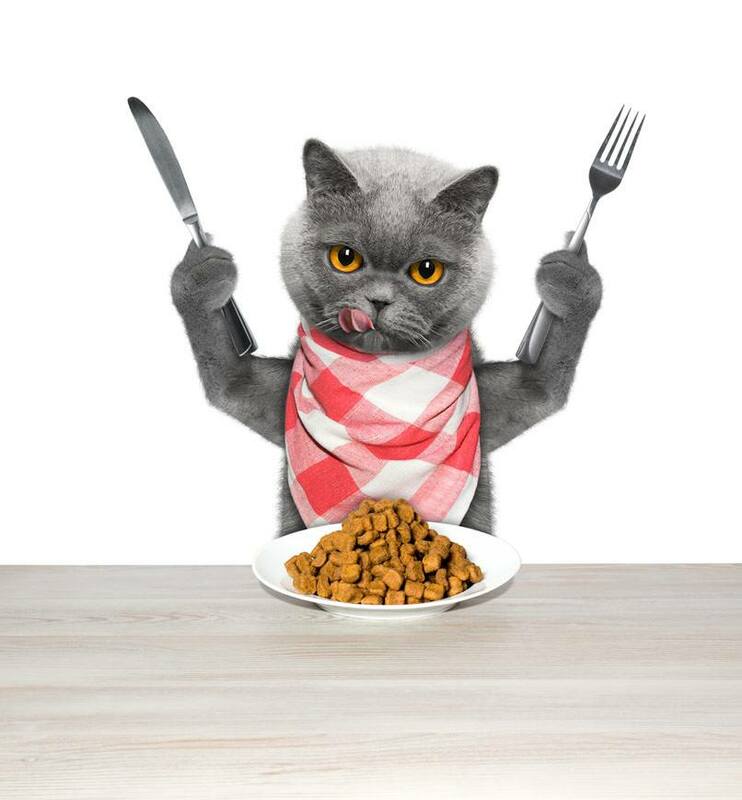 Marketed to be a cat food product that is free from any kind of grains, it is not surprising why there are a lot of pet owners who trust this brand when it comes to cat food. After claiming to have the best possible ingredients, a lot of people who have cats put their faith on this brand. 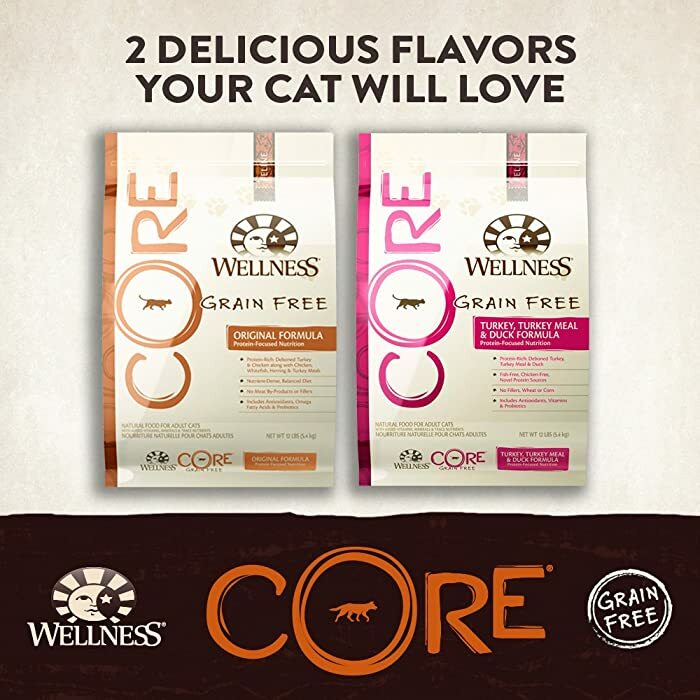 Just like other cat food companies, Wellness Core offers different flavors to add variety to your cat’s diet. 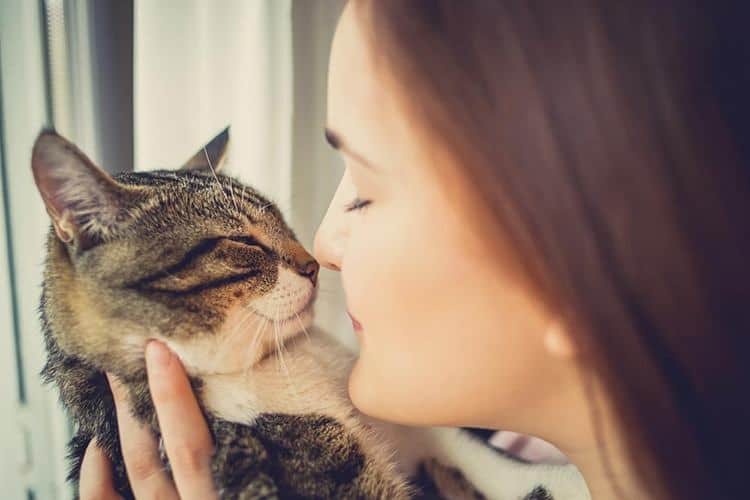 If you have a cat, the first thing you need to learn about is how to make sure that you are taking good care of your pet. There are a lot of cat owners who do not realize that they are making huge mistakes in choosing the food for their felines. Cat food could dictate whether your kitty lives a long and healthy life or not. If you want to make sure that there will be more years left to your favorite, companion be sure to consider these things when you are shopping for cat food. Nutritional Balance: When it comes to cat food, the right balance between carbs and protein is necessary. This will ensure that your cat will not be lethargic and unhealthy. Cat Preferences: No matter how great a cat food is if the feline refuses to eat it, then that cat food will be of no use. Make sure that your choice will also be your cat’s choice. 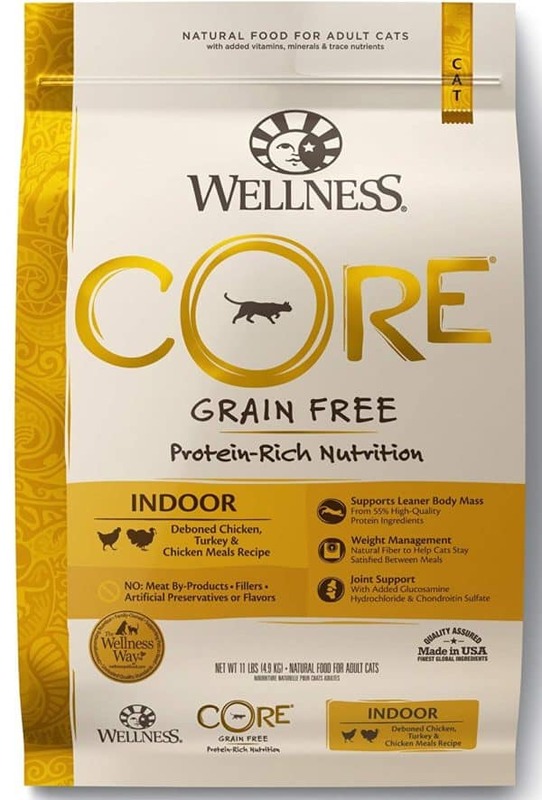 Wellness Core cat food has been around for some years now and there are a lot off cat owners who are thankful for this cat food. One of the most impressive things about this pet food company is the fact that they are not afraid to disclose the full nutritional content of their pet food. The company goes above and beyond the requirements of AAFCO. 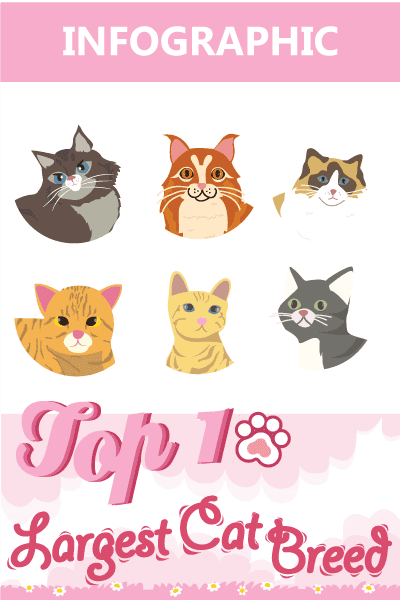 There are a wide array of products for cats depending on their age and individual circumstances. For those who are wondering what they can get from this pet food, here’s a quick list of the pros and cons when feeding this to your cat. Now, we will look into Wellness Core products in closer detail and examine some of the key features. The review is based on the original recipe for the cat food. Cats are picky eaters and this may be for the best. There are a lot of felines who cannot tolerate grains in their diet and this causes vomiting and diarrhea among other symptoms. 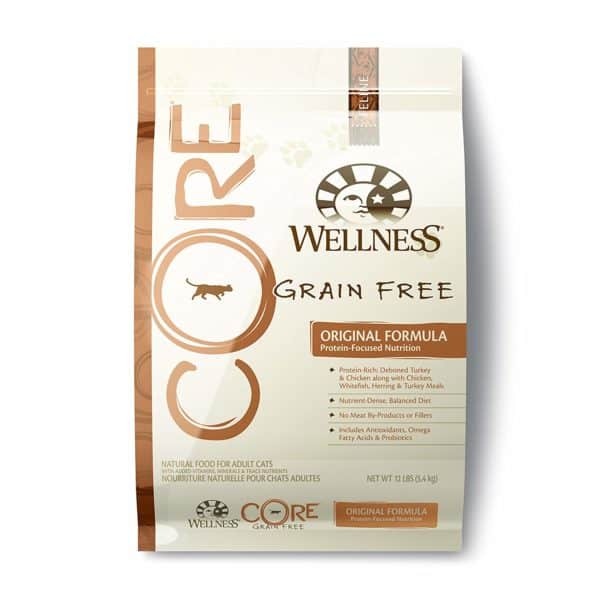 Wellness Core happens to be one of the best products for cats who are struggling with food sensitivity. Among the most noticeable things about this pet food product is the fact that cats tend to eat less of this after they have successfully transitioned from another brand. Based on a closer look at the ingredients, the Wellness Core kibbles contain more protein than most other brands. This means that your cats will remain full even if they eat less of this food. Some cat owners do not pay much attention to the size of the kibbles that their kitties consume but it happens to be a major consideration. It is not just about nutrition and holistic health, the size of the kibbles should be a major consideration. The size of the kibbles from this cat food brand is just right so that cats will not have difficulty in gobbling them up. There are mixed reactions to this cat food depending on the general experience of the pet owner. Among the biggest complaints is the company’s move to change some of the major ingredients in their kibble. Today, the top ingredients remain to be animal protein sources but there are some who think that the quality of the protein is lower than what it used to be. Needless to say, there are a lot of cat owners who believe in this product because of all the good things that it brought to their favorite pets. Based on the general consensus, this is a highly recommended product although you need to do basic research on your own. 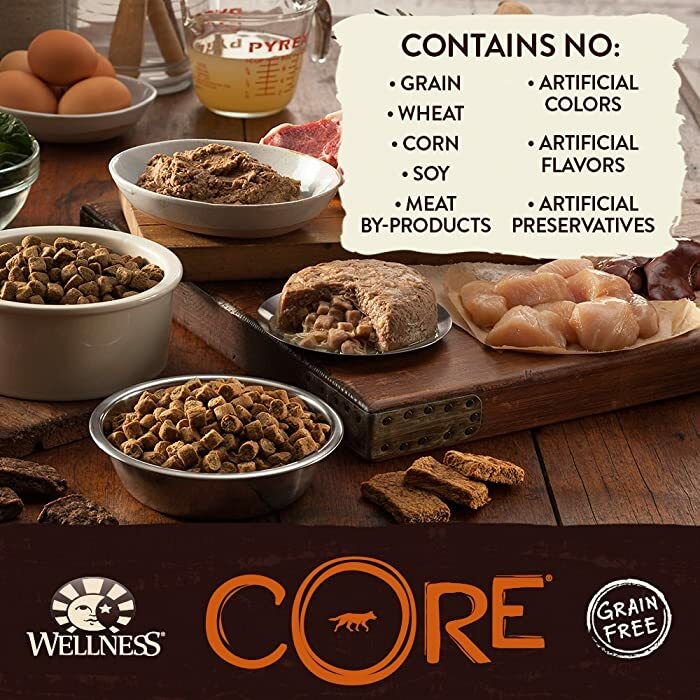 When it comes to cat food, grain and gluten free products seem to be the perfect choices and those are just some of the things that Wellness Core has to offer. 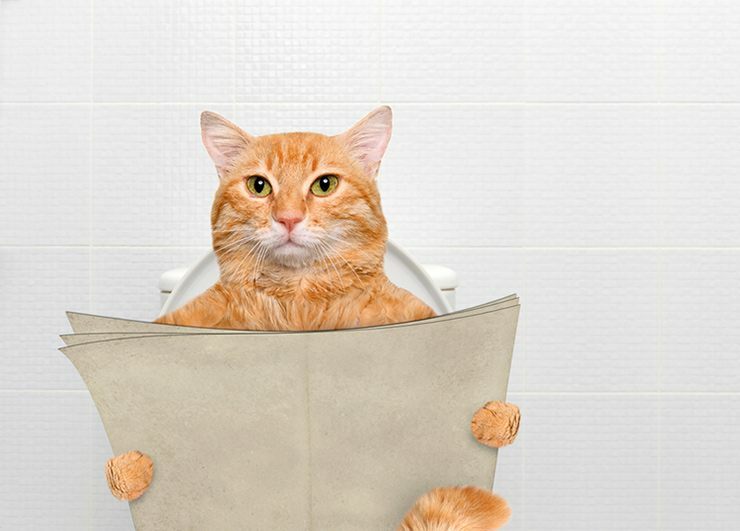 Despite these facts, it is important to pay attention to your cat’s overall condition. Just a final warning, feeding dry food is not a good thing for cats. Make sure that your felines have regular access to fresh water or better yet alternate between dry and wet food to avoid kidney issues.